The fluffy and sweet balls of wool love it when you play and interact with them. Adorable as they may be, they´re not very smart. If there’s a poisonous mushroom, they’ll eat it. When the sun is shining, they’ll just stand there until they have a heatstroke – and when the weather turns bad, they’ll happily stand under thunderclouds and rain until they catch a cold or get struck by thunder and lightning. If you keep them healthy and entertained, they’ll reward you with Happy Points and make lots of little black and white baby sheep. They’re cute, they’re fluffy and they love to play! 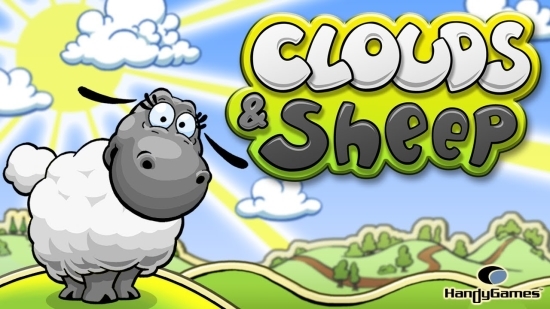 Care for a flock of adorable little sheep in this excessively cute and charming sandbox game! – Added support for Google Play Game Services. 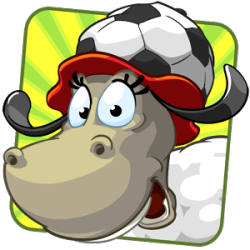 Sign in with your Google+ account to access online leaderboards and 25 achievements. !